When it comes to wholesale flooring, every trade professional wants the best prices paired with the highest quality in products. At ProSource® of Houston-Sugarland, we strive to always offer you not only these two critical components but also industry-leading customer service. When you are in search of wholesale flooring, we hope you will stop by our store and learn more about the unique and varied products we provide. Climbing out of bed and sinking your toes into a plush carpet is the pinnacle of comfort. 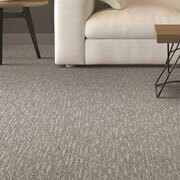 Browse our carpet flooring selection and find the right choice for your client. From patterned carpet to solid colors, we have the styles, materials, and designs you seek. Hardwood flooring can be one of the best home investments made. This is why we provide quality hardwood choices from leading brands such as Armstrong, Baroque, and Mohawk Industries. 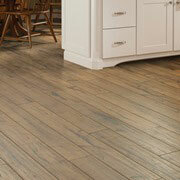 From classic selections to engineered hardwood, our products are built to last. 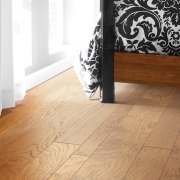 Looking for an economical flooring choice with diverse options for styling? Browse our selection of beautiful laminate. With the appearance of wood, tile, or stone, this affordable option is the perfect fit for your client’s on a budget. 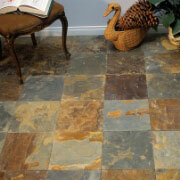 Tile flooring can be utilized to help create a home remodel that stands out. Utilize quality tile for showers, bathroom floors, kitchen backsplashes, and more. ProSource is proud to help trade professionals access quality tile at wholesale pricing. Our ability to access a huge variety in vinyl flooring while offering it to trade pros at wholesale prices means you can utilize vinyl to lower flooring costs while upholding quality design. 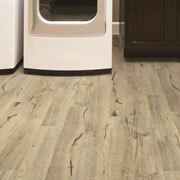 Talk to us about luxury vinyl flooring for your next home remodel.